More people drive during summer, but the heat brings numerous problems. The sweltering temperatures can take a toll on your vehicle, pushing it past its limits. It is not uncommon to see drivers stranded on the roadside due to heat-induced car problems. 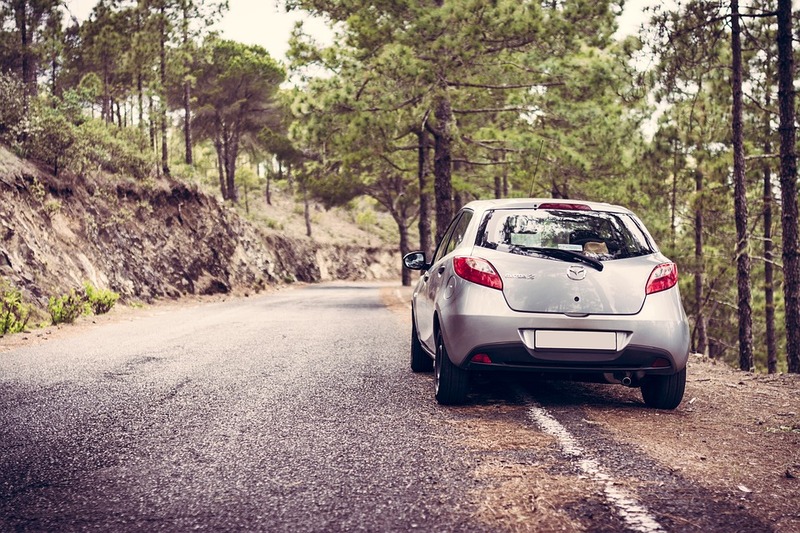 If you plan to drive extensively this summer, follow these tips for keeping your car safe for travel. Keep your engine cool – The cooling system of your car keeps the engine from overheating. To keep the system working well, flush it periodically, following the manufacturer’s recommendation. Make sure that the radiator is filled with coolant to the proper level. Check the rubber components of the cooling system, as they are susceptible to deterioration due to heat. Top off fluids – Fluids in the car’s engine help with cooling by carrying the heat away from the delicate components. The cooling effect is significantly reduced when the fluids are low. Make a periodic check of the car’s fluids, such as engine oil, transmission fluid, brake fluid, and power steering fluid, to see if they are at the appropriate levels. If you have to top off any of the fluids, be sure to do it in accordance with your car’s owner’s manual. Maintain proper tire pressure – Check your tire pressure periodically. Driving with under-inflated tires can result in overheating, which could end up in a blowout. Don’t forget to check the pressure of your spare tire. An underinflated spare is the last thing that you need when you have a flat tire. Service the air conditioner – When driving during summer, especially when going on a long trip, make sure that your A/C is working optimally. You will get tired faster when the interior of your car is hot. If your air conditioner does not do a good job of cooling your car, supplement it with solar-powered window fans to push the warm air out of the car. Car maintenance is necessary year round, but it is especially important during summer. Don’t wait for a crisis; perform protective maintenance now to get your car ready for the stresses of summer heat.